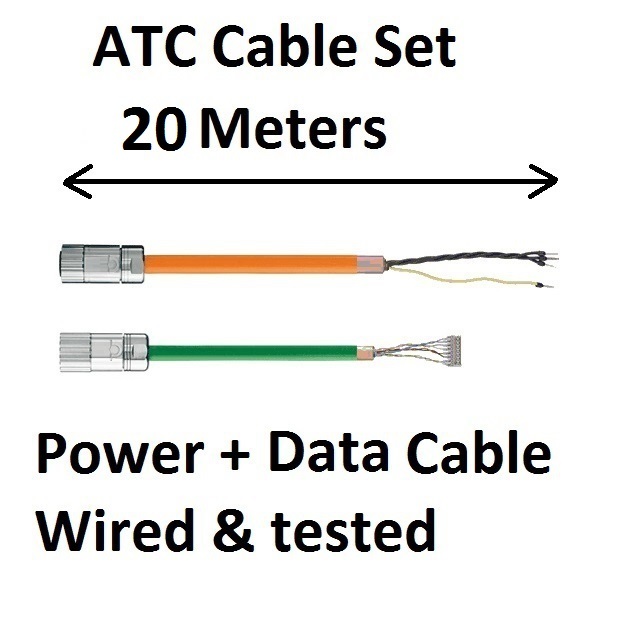 ATC Cable set 20 meters | DamenCNC B.V. 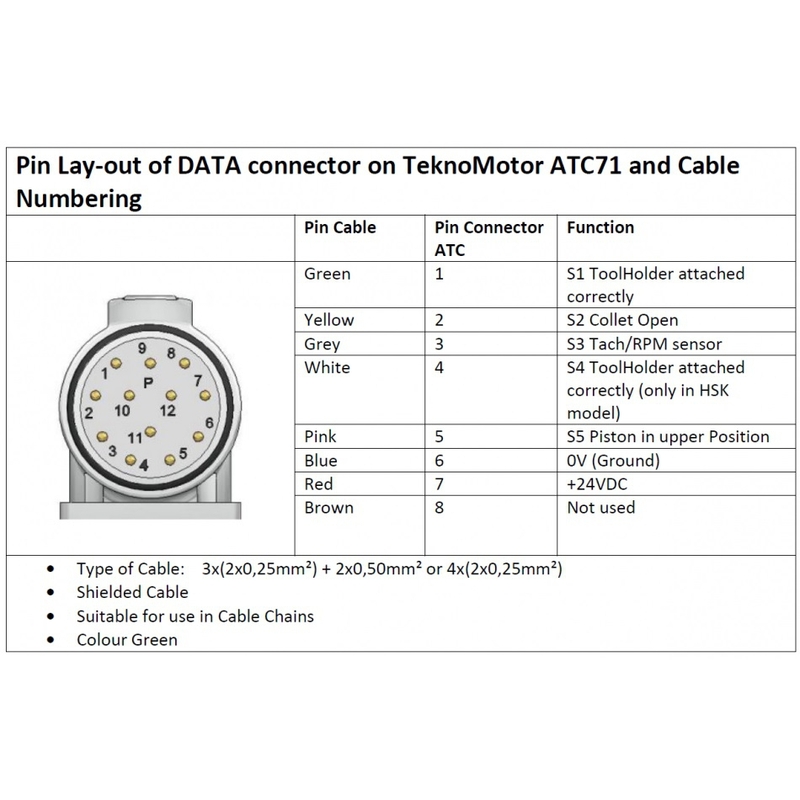 The TeknoMotor ATC, uses very high quality M23 connectors. 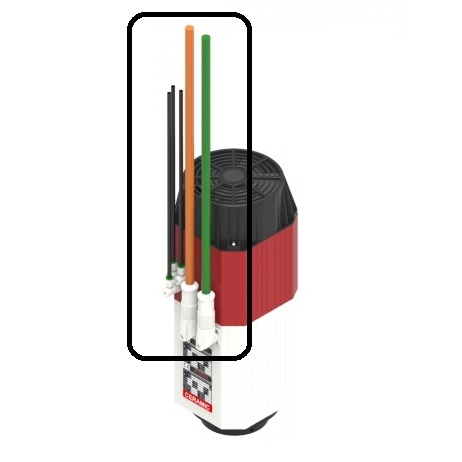 The M23 connector has crimp contacts, that require special tooling to make. Even the most basic crimp tool costs around 450 euro. So we assume our clients do not have this tooling, and that we make the cabling for them. 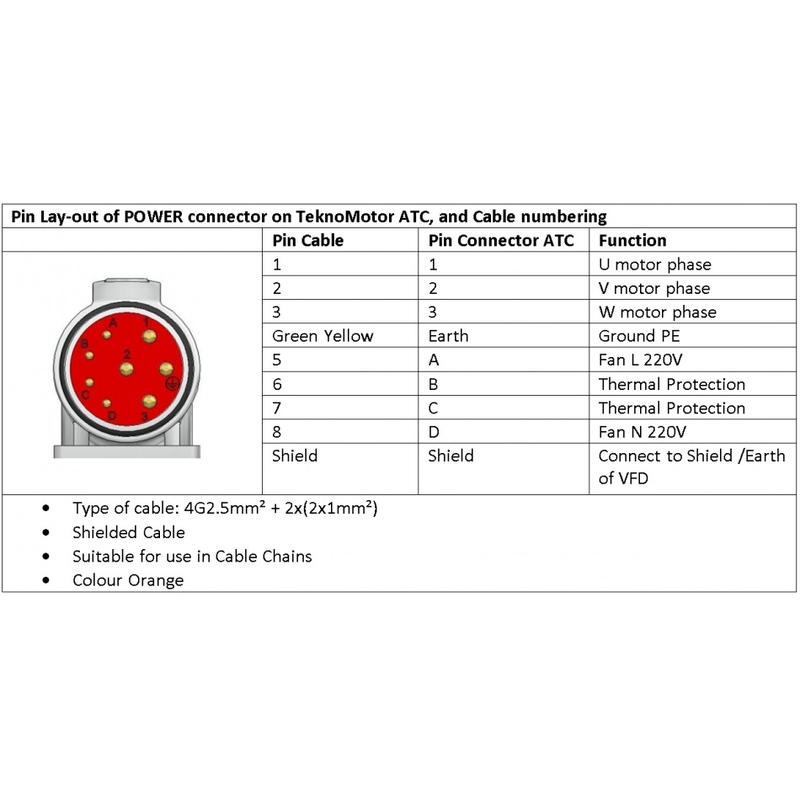 We have invested in all the tooling to be able to make the cables to size. Standard we have a M23 connectors on the ATC, and open end wiring on the other side, assuming direct wiring to CNC & VFD. 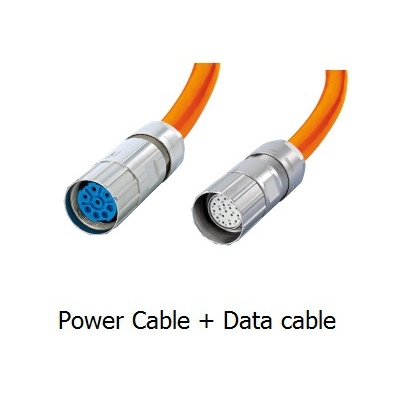 In case you need 2 connectors, and chassis contra connector, contact us. We can make it to size for you. On request M23 can be made on both sides, or a contra chassis plug.